The Sapphire is a gemstone that has always been elevated and exalted, saved for royalty, and revered as sacred. 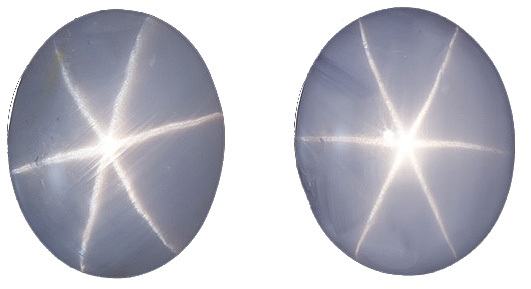 Aptly, according to tradition the 10 commandments given to Moses were inscribed on tablets of Sapphire, a clear indication of the holiness and prominence of Sapphire. The lofty Sapphire is especially fitting for those born in September, as they usually exhibit exceptional excellence, spiritual sensitivity and intellectual prowess. Sapphires can be found in a rainbow of colors, most notably blue, purple, pink, yellow, and gold. A gift of a Sapphire birthstone is always a meaningful and thoughtful present. The Virgo zodiac sign, personified by the shy and idealistic wheat bearing maiden, is connected to the Carrnelian gemstone. The Carnelian�s warm reddish-orange color exudes a energy of positivity and harmony and is befitting of the Virgo who seek out harmony in their surroundings. The vibrancy of this gorgeous orange gem is largely responsible for Carnelian�s ability to help its wearer think clearly, balancing the creative and the logical sides of the mind. 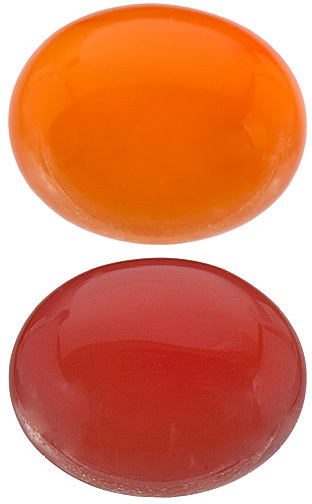 As one of the many Chalcedony species of gems, Carnelian is normally fashioned into cabochon shapes or carved. If you are a Virgo or if you have a special Virgo in your life, you should definitely peruse our selection of stunning Carnelian. It will cure diseases of the mind."